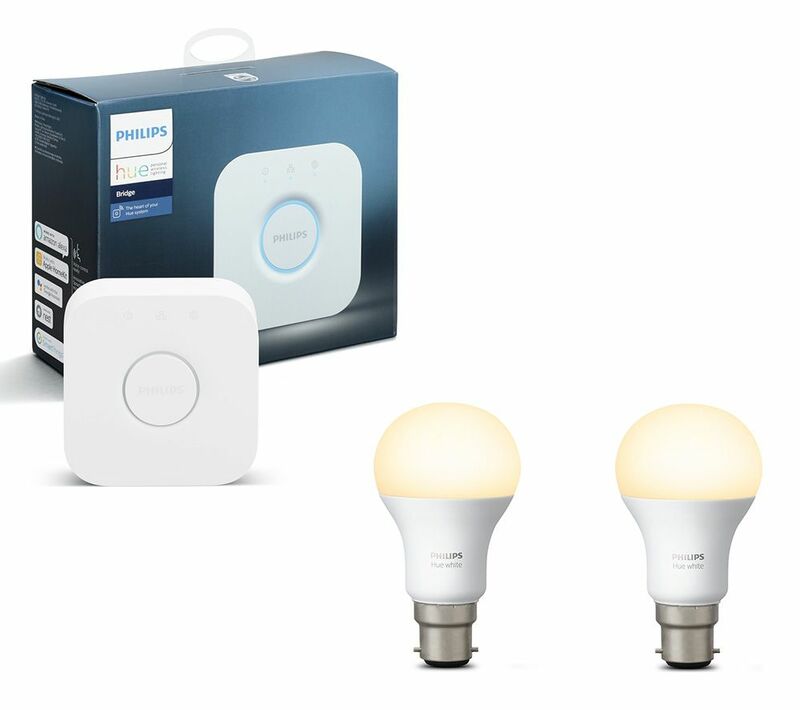 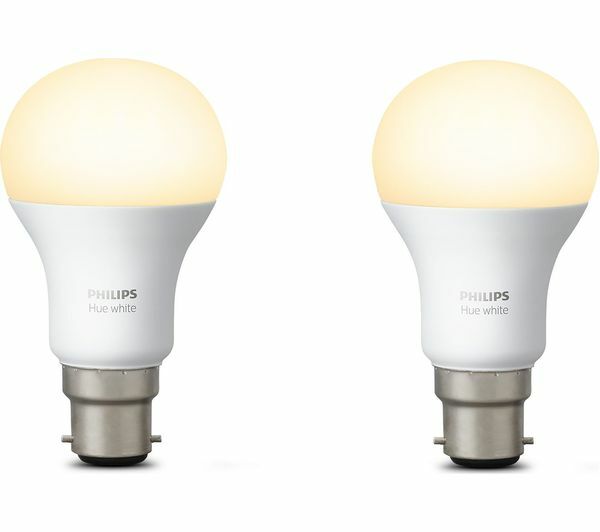 Add smart lighting to your home with the Philips Hue Smart Home Bridge 2.0 & B22 Hue White Wireless Bulb Twin Pack Bundle. 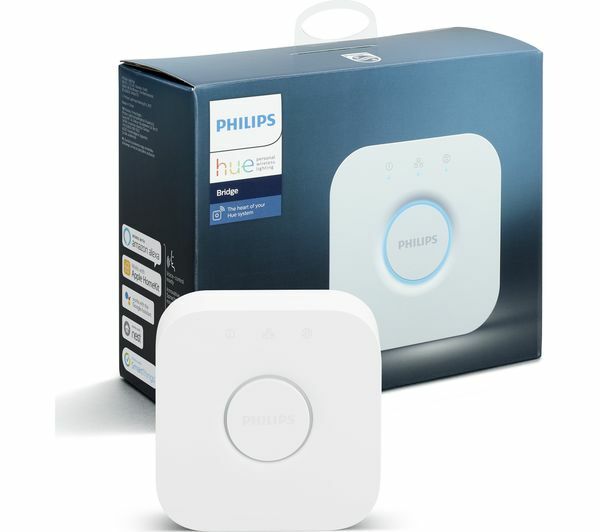 The new and improved Hue Bridge offers increased processing power, greater internal memory and is compatible with Apple HomeKit. 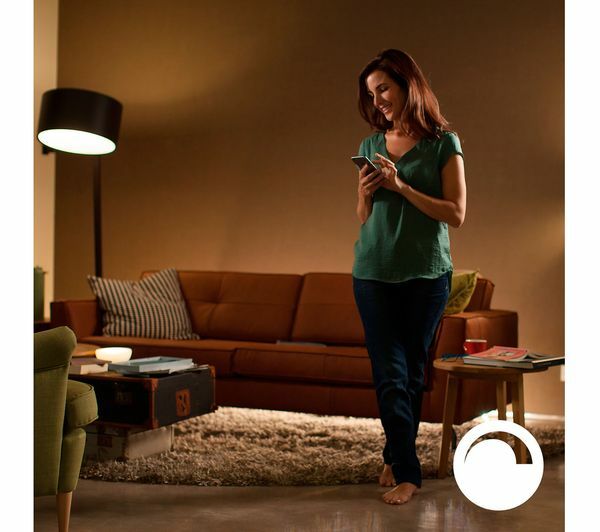 It's also future-proof for peace of mind while connected lighting evolves. 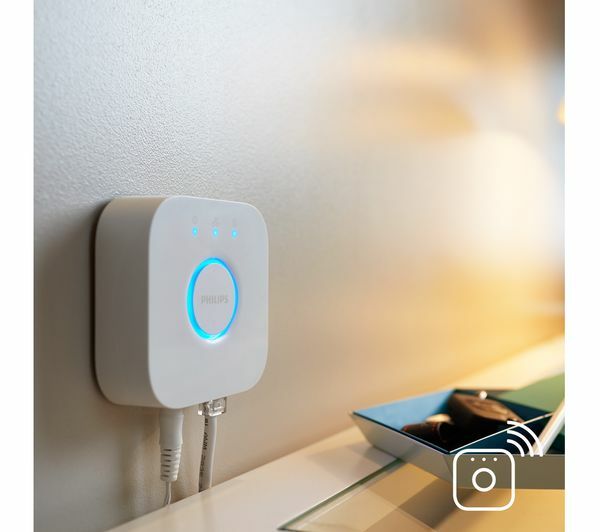 Compatible with Apple HomeKit, Nest and Samsung SmartThings, you can easily connect everything from smart lighting to smart door lock controls, thermostats and alarms. 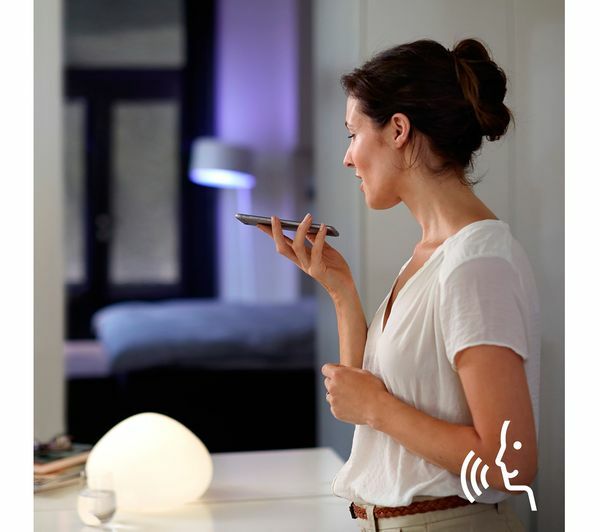 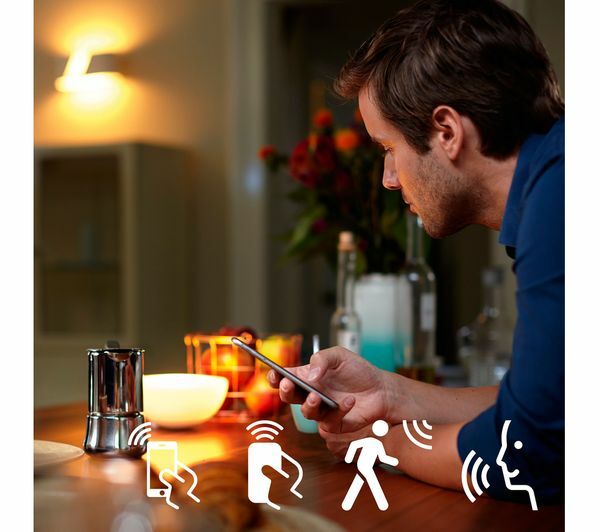 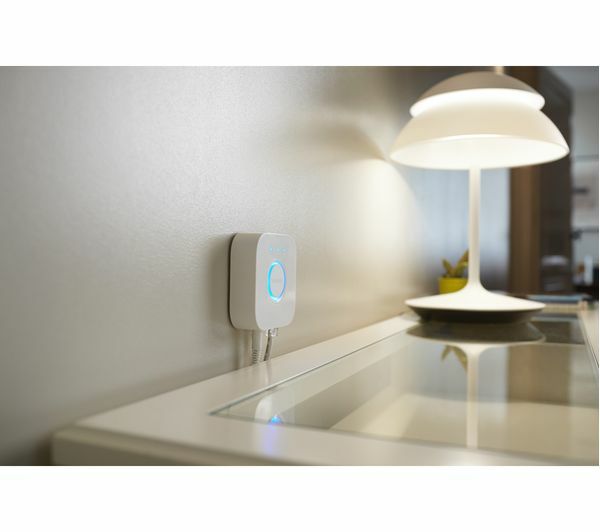 Connecting to your home's WiFi network, the Hue Bridge 2.0 allows Hue lighting to communicate with your smartphone or tablet. 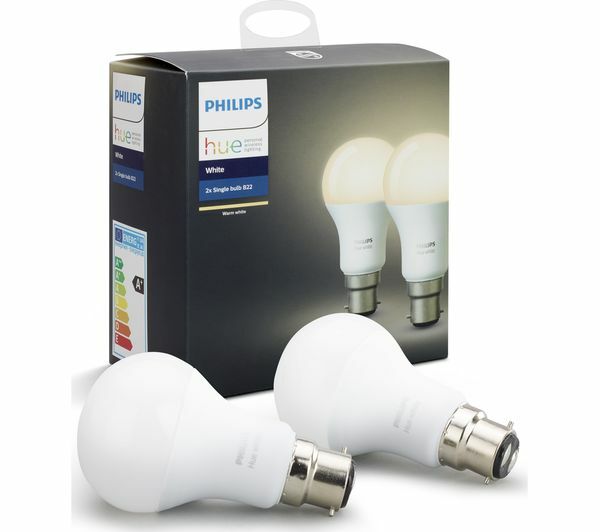 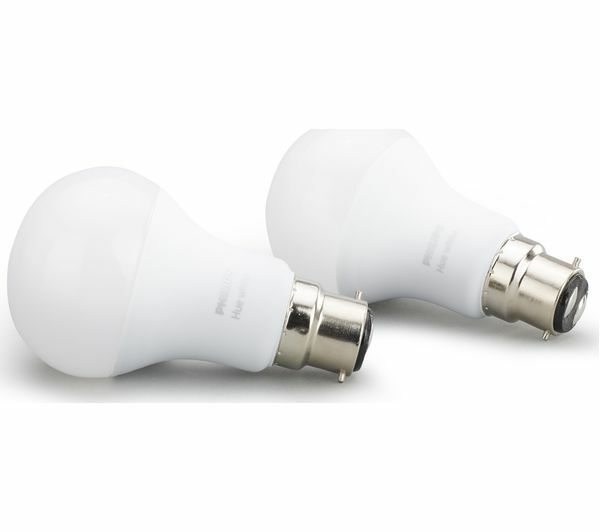 It supports up to 50 lights, perfect for expanding your Hue collection throughout your home. 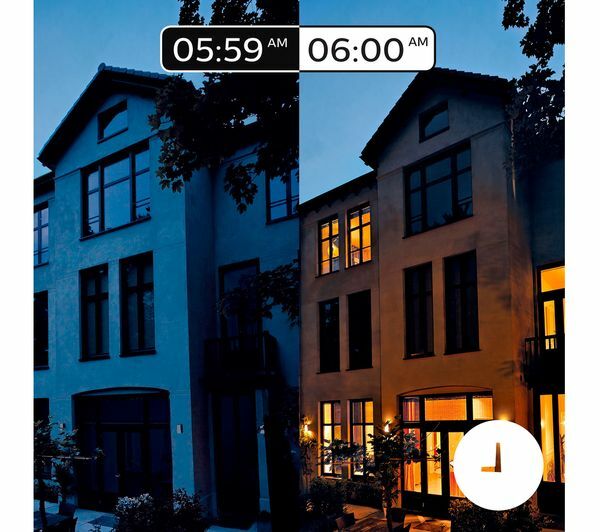 With the Hue app you'll be able to adjust colour and brightness, select and create custom scenes, and even use photos to create a unique scene. 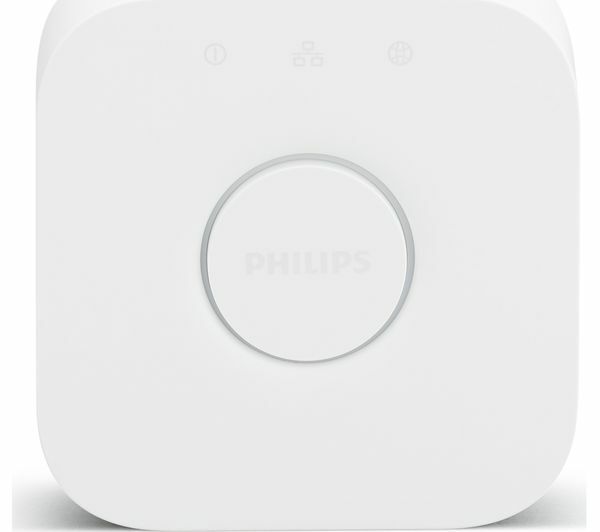 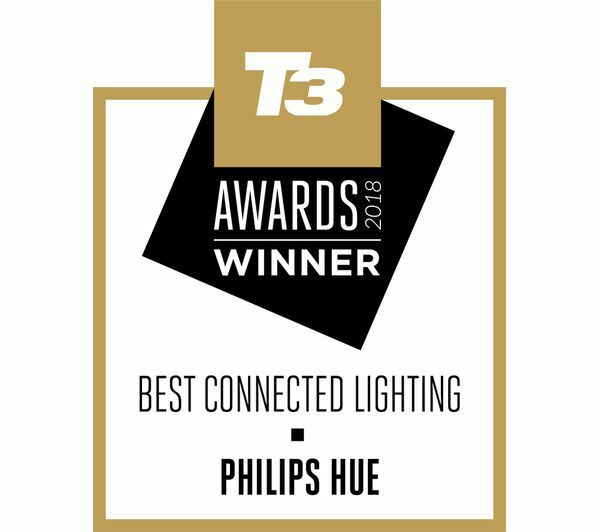 Th Philips Hue White Wireless Bulb connects to the Bridge so you can control multiple Philips Hue lights from your smartphone or tablet via the Philips Hue app. 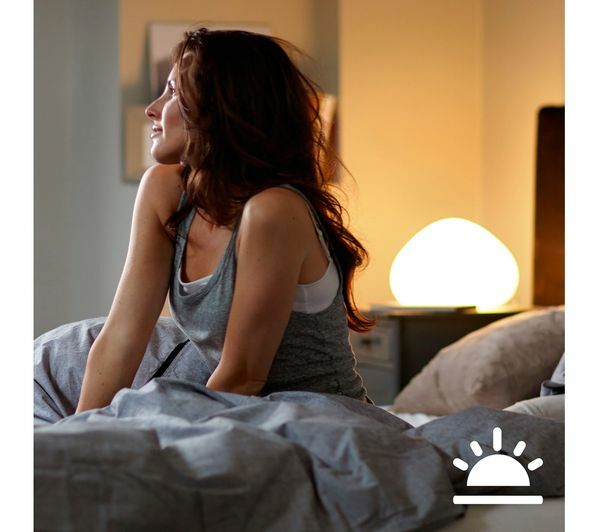 With the app you can create schedules for your lights to switch on and off automatically, set timers, notifications, alarms, and more. 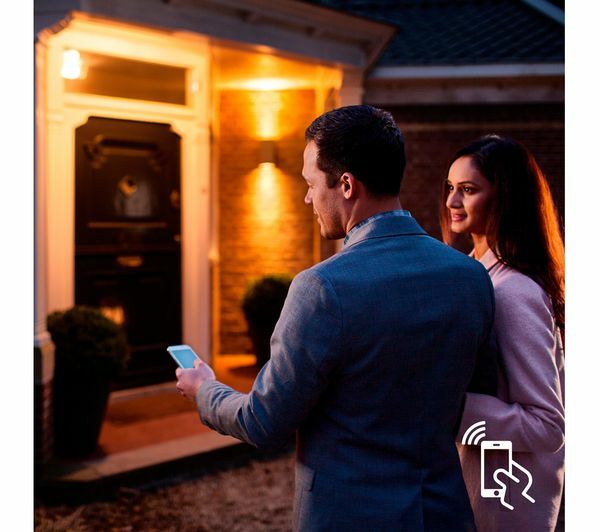 You can control your lights from anywhere so you never have to arrive home to darkness or worry whether you left lights on.